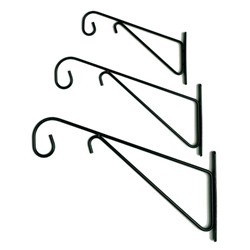 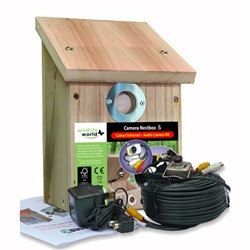 We don't just bird nesting boxes - we also sell an assortment of accessories to complement them. 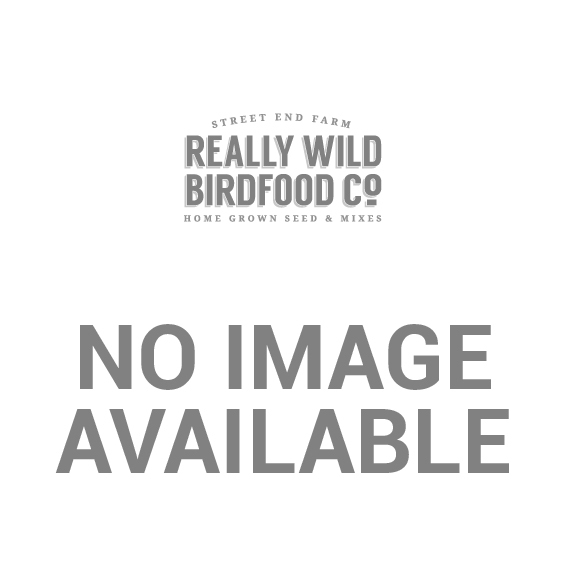 Whether you're looking to give your resident birds a nicer place to live or monitor them using a wildlife camera, you're bound to find what you're after here on the Really Wild Bird Food website. 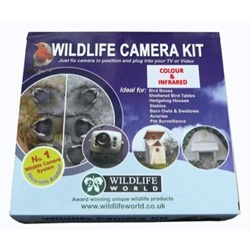 All of the accessories listed below can be used in conjunction with our high-quality nest boxes. 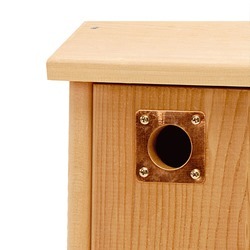 Making a home for a family of wild birds and watching as they grow and go about their lives can be a huge thrill for bird enthusiasts of all ages. 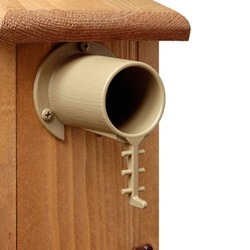 The purpose of our nest box accessories is to enhance that experience for you - if you can't find the product you're looking for, please don't hesitate to give us a call on 01489 896785 and we'll do our best to assist. 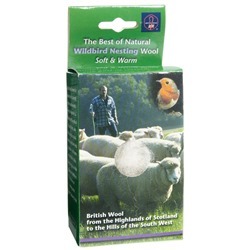 British Nesting Wool This pack of British sheep wool offers a valuable material for wild birds to line their nests, improving insulation for young hatchlings during cold weather.